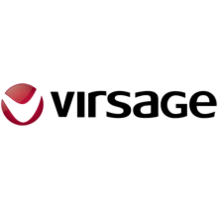 Virsage delivers a platform of technologies and services that enables our customers to execute on their business objectives. We have designed mobility, compliance, and collaboration solutions that are deployed by our experienced engineers and are aligned with our customers’ requirements. Our platform is built on industry leading technologies from Microsoft, Citrix, VMware, Cisco and Dell.